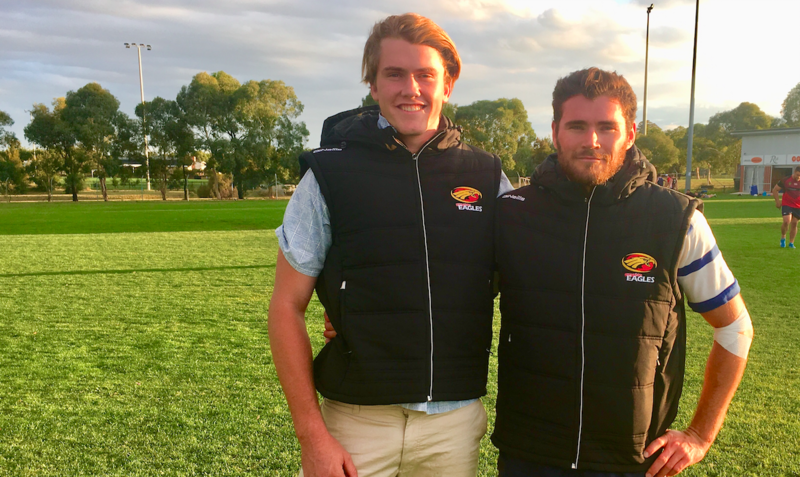 After the euphoria of a Round One victory at Viking Park, the message is loud and clear from Head Coach and President. 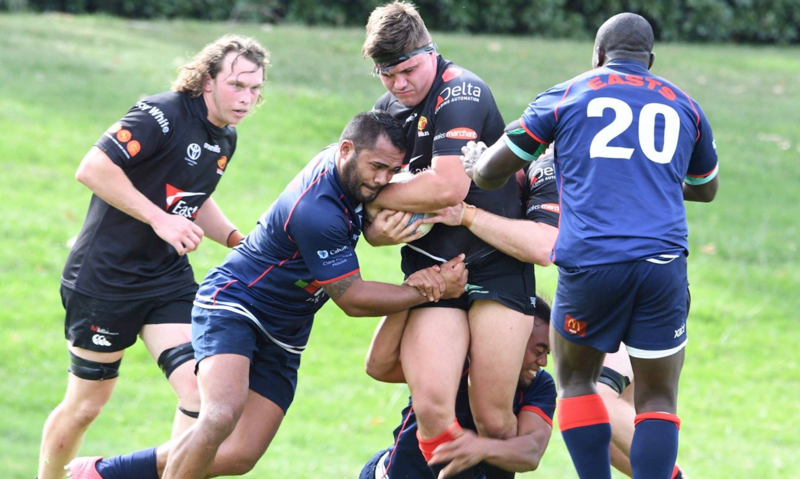 The Eagles had a day to remember in the season opener against last year’s champions, claiming victory with an Alex Small try after the siren to beat Tuggeranong in the 1st Grade match, only after the Eagles 2nd Grade side managed a two-point win hours earlier. Club President, Eoghan O’Byrne, was most pleased with the efforts shown on Saturday – but not just that of the passionate playing group, he was tremendously proud of the hard-working volunteer group. President O’Byrne is determined to make his volunteers feel thanked and valued in his most recent club message. 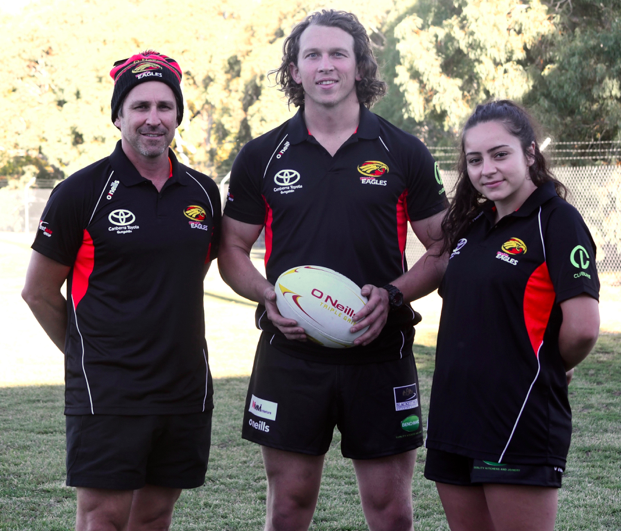 1st Grade head coach, Marco Caputo, gave a rousing post-match address to his men, but was careful not to instil complacency, and didn’t mince his words. Caputo told Eagles media on Sunday he needs his men to rally this week, as we’ve placed a target on our own backs. Caputo said “Obviously I’m delighted with the win and more importantly the manner, character & fight we showed when the big moments came to stay in the contest… We’ve built the whole preseason on establishing those behaviours. “The danger I see now, is that we forget how those things came about. This week we will have our depth tested, we will need a ‘next man up’ mentality. We will come up against an opponent who are fresh and will see taking our scalp as a successful outcome for their whole season. “To the few guys that might be ‘next man up’, I say be ready and prepared. We can’t afford to spend too much longer congratulating ourselves. No trophies are given out after round 1. “It’s back to business and back into the grind with our training this week. The only thing we’ve achieved is the opportunity to launch out of the blocks and get a jump start on the rest. “We have created an element of doubt on our rivals, and it’s now up to us to reinforce those doubts with what we do out on the grass on game day. When asked what the final message to the playing group is, Marco was deadpan.